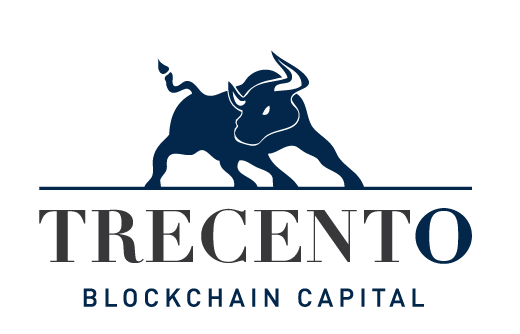 Geneva, Switzerland — (November, 19th 2018) — Trecento Blockchain Capital announced today it has postponed its Initial Coin Offering (ICO) due to market conditions. Trecento Blockchain Capital today announced that, as a result of adverse market conditions, it has decided to postpone its planned initial coin offering (ICO) and has ceased marketing of its Trecento Tokens (“TOT”), which had been expected to be listed on leading specialized platforms. Trecento Blockchain Capital had meaningful interest from the investment community and is still convinced and excited about the growth prospects and outlook of the Blockchain technology in the future. The Company will continue to work on its investment solutions and to execute its strategy. Trecento Blockchain Capital will evaluate the timing for the proposed offering as market conditions develop. While it is disappointing to have to postpone our ICO, the Company will not accept additional commitments and Investors will be reimbursed by the exact amount they sent, in the same currency, directly on their wallets. Unfortunately Airdrop and Bounty token will not be distributed. For Vyper contest participants and winners are still eligeable for the rewards except TOT. All winners will be contacted by email in December. Trecento Blockchain Capital is an all-in-one Blockchain-centric investment solution. thematic funds covering the full investment cycle of Blockchain companies. Based in Geneva, Trecento Blockchain Capital is managed by a team of experienced asset managers and Fintech experts, within a safe and regulated environment.